Upcoming move / visit to Ireland or layover in Dublin and want to make the most of your time? 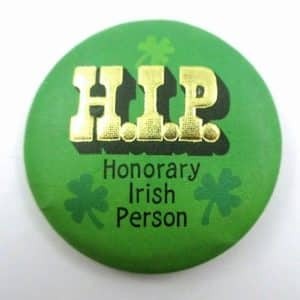 Of Irish lineage or trying to prove you are…?! 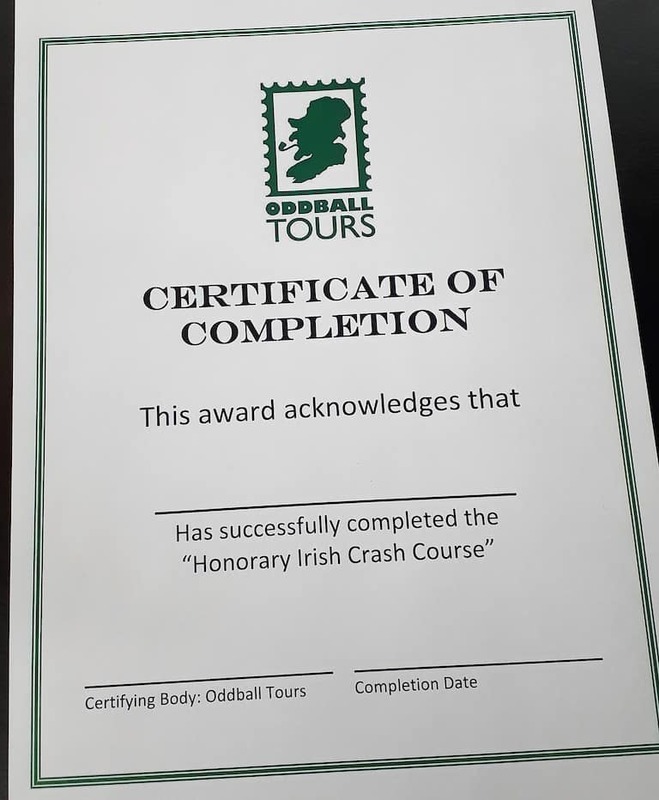 Check out this new Honorary Irish Crash Course brought to you by the folks at Oddball Tours here!